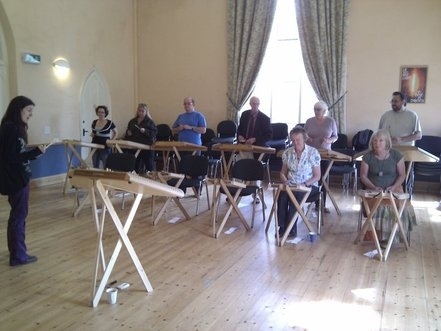 Dizzi and her Sister Emily run a number of 1 day and weekend Hammered Dulcimer Workshops throughout the year from their headquarters in Dorset! 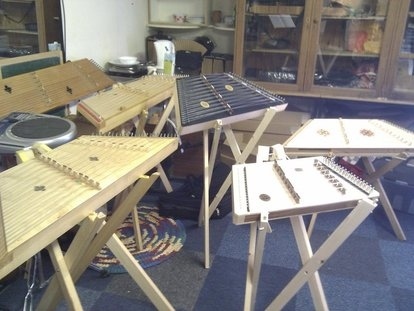 These cater for both novice and experienced Hammered Dulcimer Players. 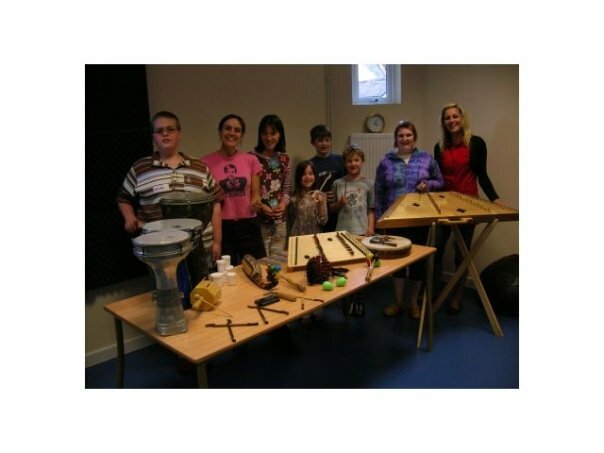 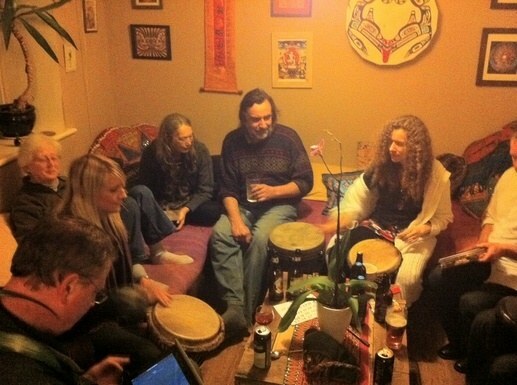 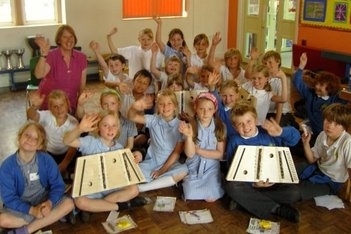 They can also provide workshops for schools, festivals, fetes, corporate and private events. 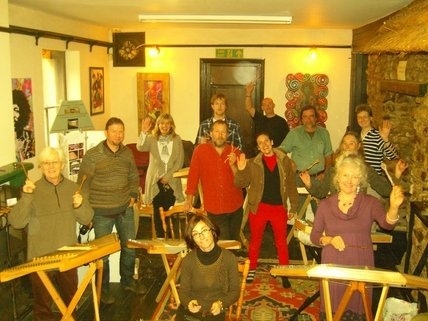 Please contact them for more details and for booking information. 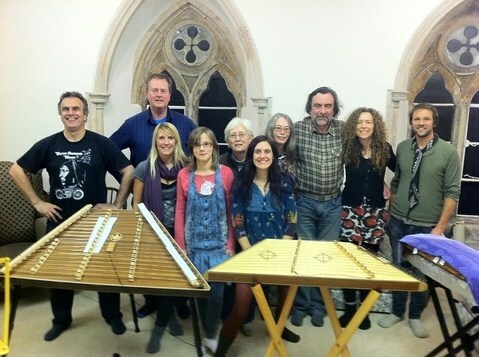 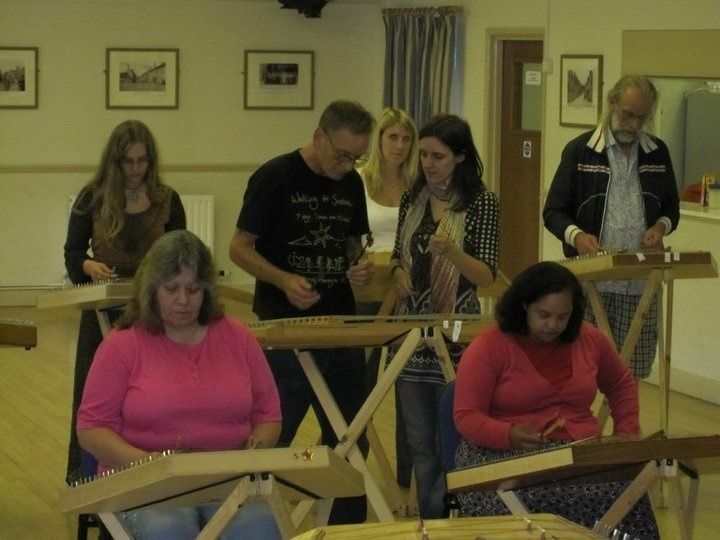 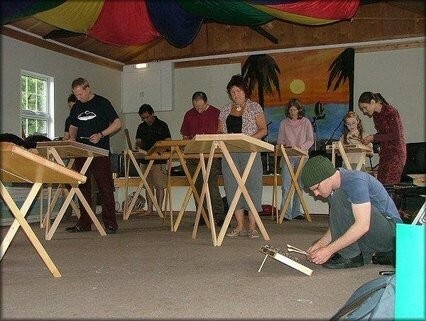 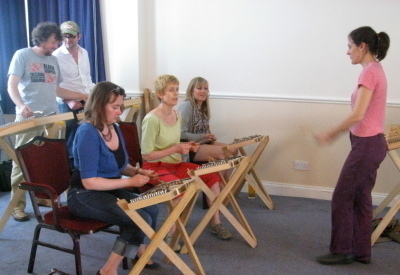 NEXT DULCIMER WORKSHOP: 18th September 2012 at Moignes Court. 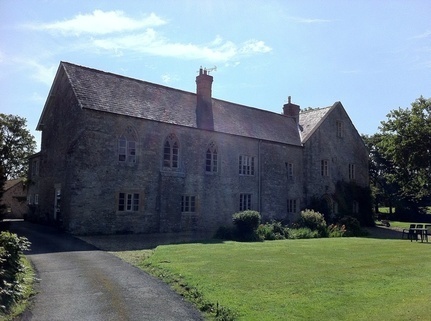 More information to follow shortly.